If you’ve watched 2018’s hit movie “Crazy Rich Asians”, you would have seen the splendour and beauty of Singapore. For a small red dot on a big world map, it seems you can find anything here — from the towering skyscrapers and modern architecture in the city to the rustic charm of the suburbs, and even the lush greenery of nature all around. Perhaps it’s no surprise then that Singapore has been voted as the best city for expatriates to live in over and over again, thanks to everything that’s on offer. Singapore was first discovered in 1819 by Sir Stamford Raffles and became a British colony. As a trading post, Singapore experienced rapid growth as many people of different nationalities — Europeans, Malays, Chinese, Indians, and Arabs — chose to settle down and make a living there. In 1942, during World War II, the British surrendered Singapore to the invading Japanese forces. For the next three years, Japan occupied Singapore, until they were forced to surrender it back to Britain. Tensions mounted after Britain’s failure to protect Singapore from invasion, so in 1963, the British dissolved control of the colony, and Singapore joined neighbouring Malaya to form the country of Malaysia. That merger lasted for only two years before Singapore left Malaysia, and on August 9 1965, the independent Republic of Singapore was formed. Since then, Singapore has risen at a breakneck pace — transitioning from a Third World to First World country within a single generation. Lee Kuan Yew, the head of the ruling People’s Action Party during that period, is credited for being the one who brought Singapore into the global spotlight and turning Singapore into an economic powerhouse. If you’re looking for a place to live abroad, Singapore will probably already be on your list. Whether it’s the safety they offer or the incredible business opportunities to be had, Singapore regularly tops lists of being the most expat-friendly place to live in. Singapore is known for being one of the safest cities in the world — in fact, it has been voted as the safest many years over. There are harsh penalties in place for lawbreakers, and as such, the crime rate is extremely low. Of the criminal activities that do occur, violent crimes are practically non-existent, with most crimes being internet scams and cybercrimes. Another way that Singapore is safe is how because of its geographical location, it is safe from most, if not all, natural disasters. Nestled between Malaysia, Indonesia, and the Philippines, Singapore is protected from all sides from any tsunamis, and since it does not lie near any seismic fault lines, there are little to no chance of earthquakes. The most you might get is low to mid-level flooding during the monsoon season, and that itself doesn’t happen every year. Since gaining independence, Singapore has considered education to be one of the top aspects to focus on. This is due to how it does not possess any natural resources, thus needing to effectively develop its human resource and manpower capabilities. The government allocates a substantial amount to education, and schools operate on a system of meritocracy. There are also various types of educational institutions for potential student attendees to choose from, whether be it local or international schools. This system ensures that if you are willing to put in time and effort to get good results, you will be justly rewarded. The National University Of Singapore (NUS) and Nanyang Technological University (NTU) are globally recognized as being some of the top universities in the world. 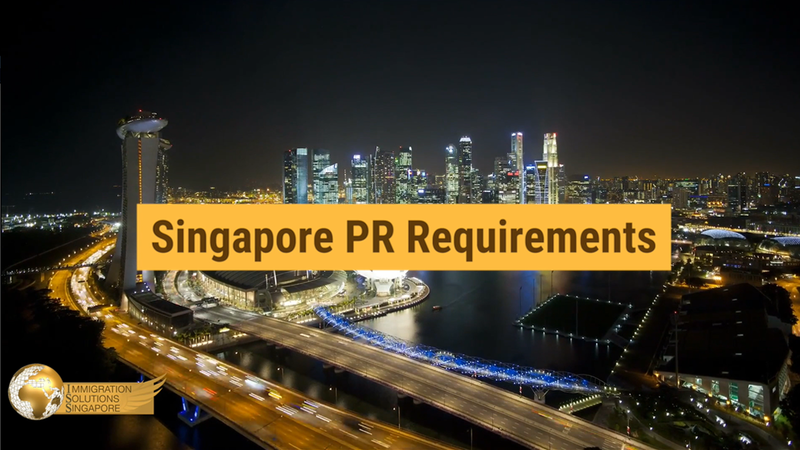 If you’re looking for work, Singapore’s business environment is ripe with opportunities. Want to set up your own company and need good employees? Not a problem thanks to Singapore’s highly-educated workforce. Many multinational companies (MNCs) also choose to open offices in Singapore as it’s a relatively safe and secure business environment. The Singapore government also readily welcomes foreign investors and workers, whilst at the same time supporting local businesses and small & medium enterprises (SMEs). Singapore is internationally known as being a food paradise. 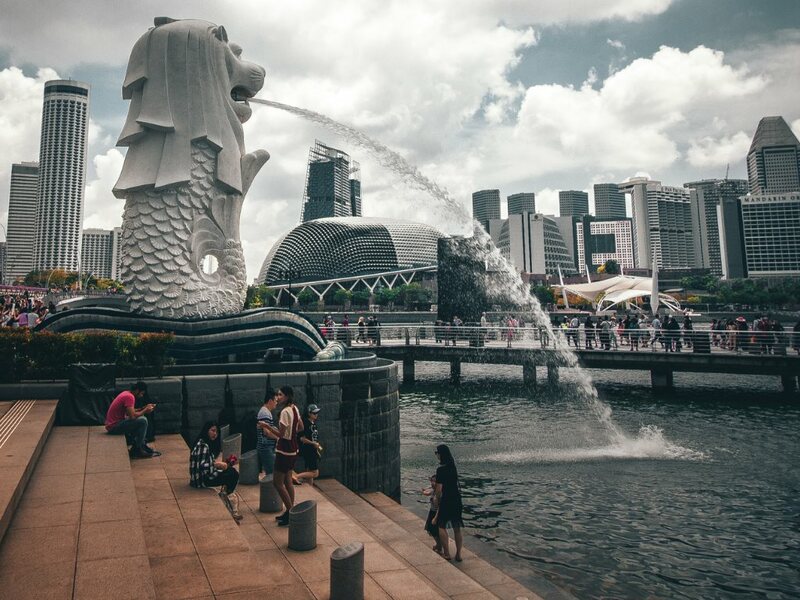 This can be attributed to the many different cultures that call Singapore home — the four main races of Singapore are the Malays, Chinese, Indians, and Eurasians. Each race brings their own unique cultures into the mix, and this includes all the delicious food. Singapore’s hawker centres are a unique (and more hygienic) take on inexpensive street food, with stalls all conveniently located together to give people choices. Many celebrity chefs also choose to open outlets in Singapore, so you’ll really be able to taste the flavours of the world right here in sunny Singapore. If you’ve heard of how Singapore is considered an expensive country to live in, it’s generally because of how expensive it can be to own a car. Due to the limited land space, the government raises the price of vehicles as a way to prevent traffic congestion. Thankfully, this does not mean it’s difficult to get around the island — in fact, it’s made even more convenient thanks to the many public transport options available. The Mass Rapid Transit (MRT) train lines are quick and inexpensive ways to travel to almost any part of Singapore, and it is always constantly being expanded to cover more locations. If trains aren’t your thing, there are many public buses offering even cheaper fares, and if you’re willing to pay a bit more, there are always taxis to get you wherever you need to be.